Q. How do I recover my Gmail password? If you've forgotten your Google Account password or are receiving the message 'Username and password do not match' when you try to sign in to your Google Account, please visit the password-assistance page and enter your username. For Google Accounts without Gmail: the full email address you used to create your account. We'll send a message to the address registered as your Google Account username. This message contains instructions to reset your password. If you have an alternate email address listed on your Google Account, we'll send a message at that address containing instructions to reset your password. If you don't have an alternate email address listed on your Google Account, and you have been trying to sign in to your account, please stop trying to sign in for 24 hours. After 24 hours, visit the password-assistance page and enter your username. You should now be able to reset your password by answering your security question. 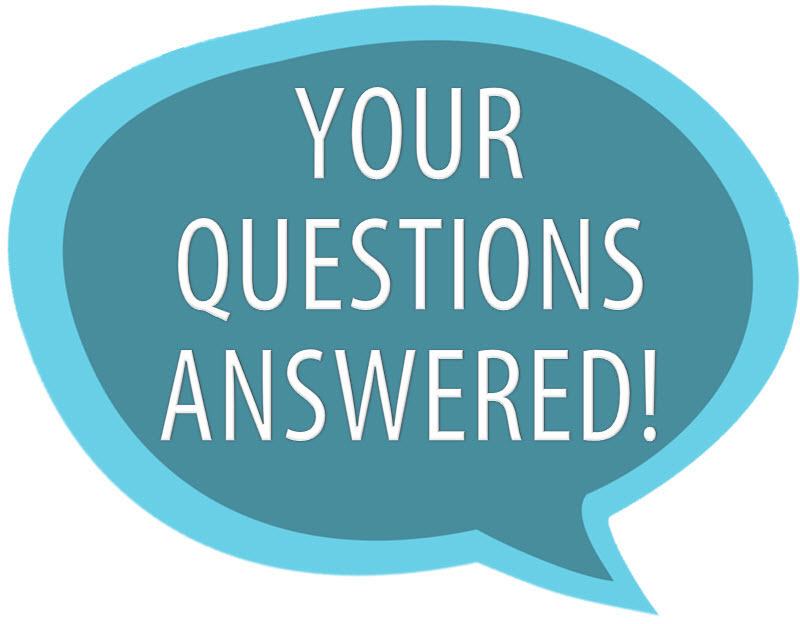 If you did not create a security question or do not remember the correct answer, please fill out our form so that we may assist you.